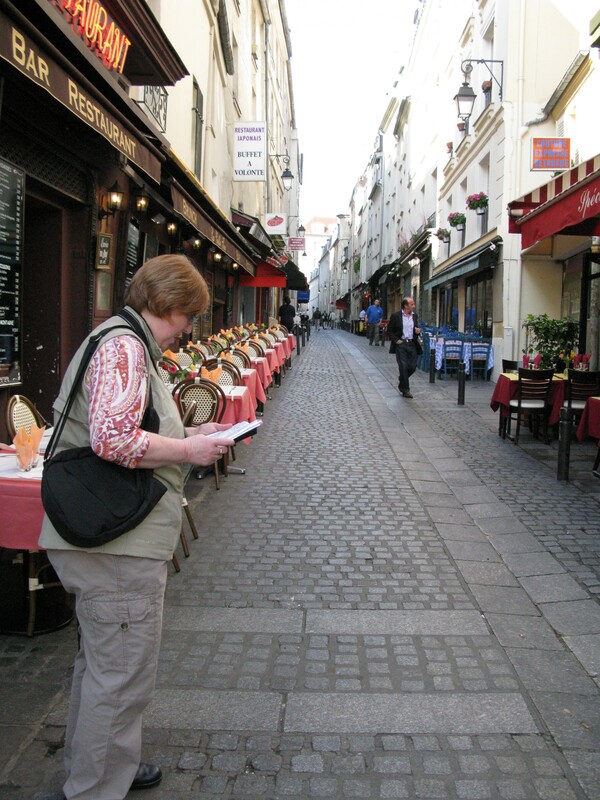 Circumnavigating the rue Mouffetard looking for the market. Never change lines at Chatalet. 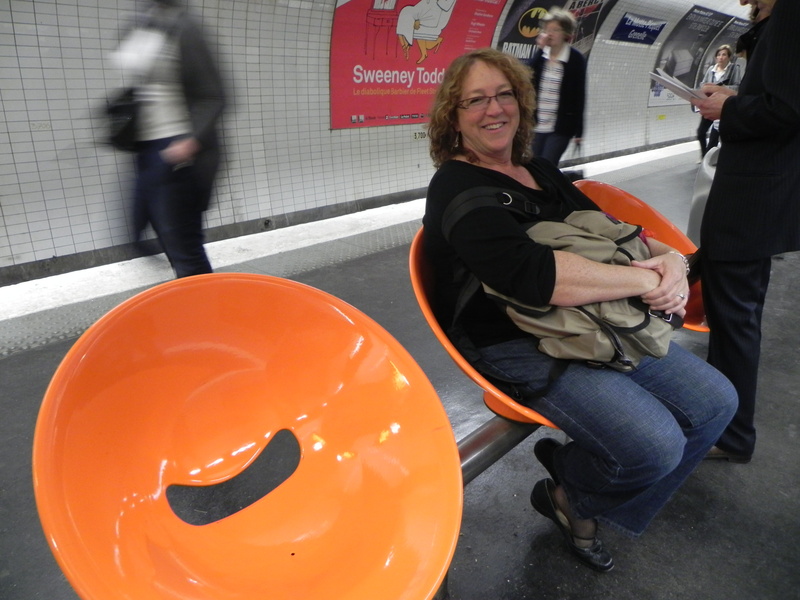 Melinda is now a metro wiz and learned that you’ll walk underground to the English Channel to make your correspondence at the Chatalet station. She navigated while we wandered the tunnels chanting “Direction Boulogne-change at Motte Picquet-Direction Etoile to the sound of a busker’s accordion. 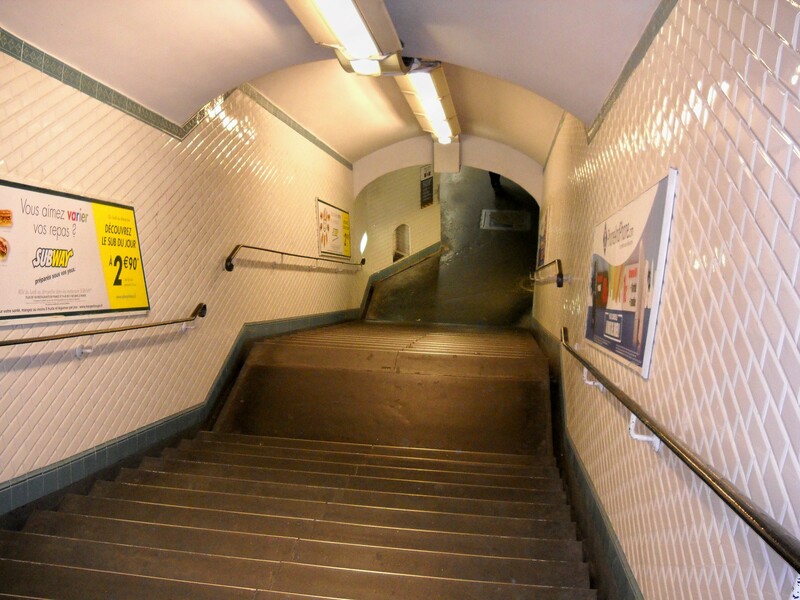 The official ET cardiovascular strength-building activity is taking metro stairs to offset the cheese and foie gras. We believe it’s a win-win for all body parts! 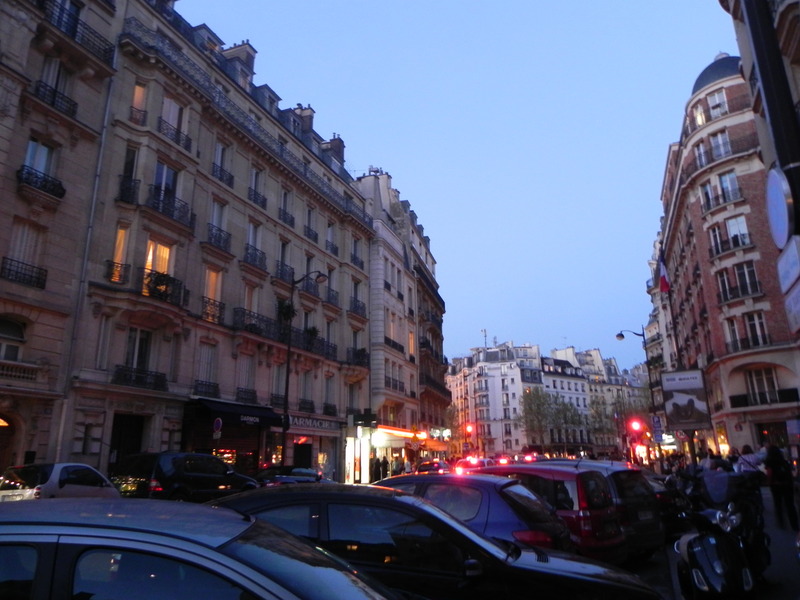 For a complete workout bypass the elevator at Abbesses or Cité stations and earn a four-course meal once you reach the top (well, after they administer the oxygen). 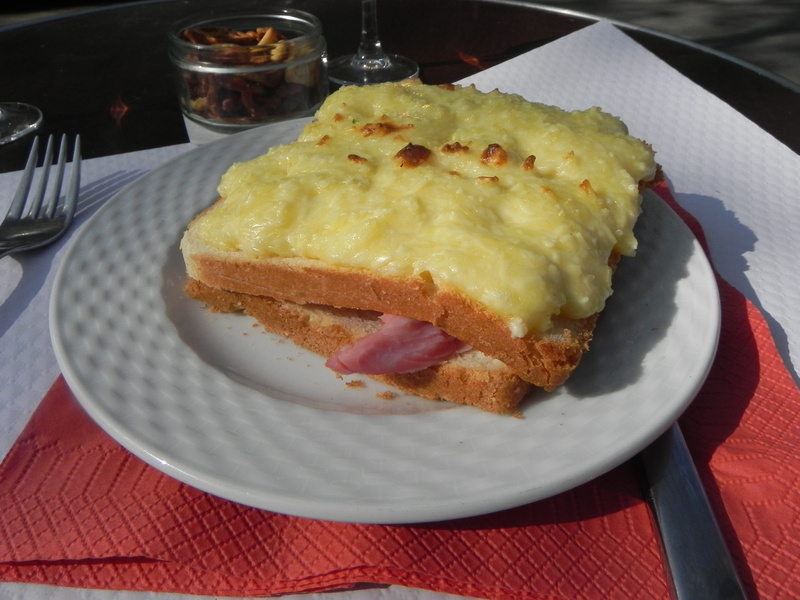 Croque Monsieur must mean "divine" in French. This one was - in any language. Necessity is la mere d’invention. Who knew that the reliable single-macaron transport container is an empty band-aid box. 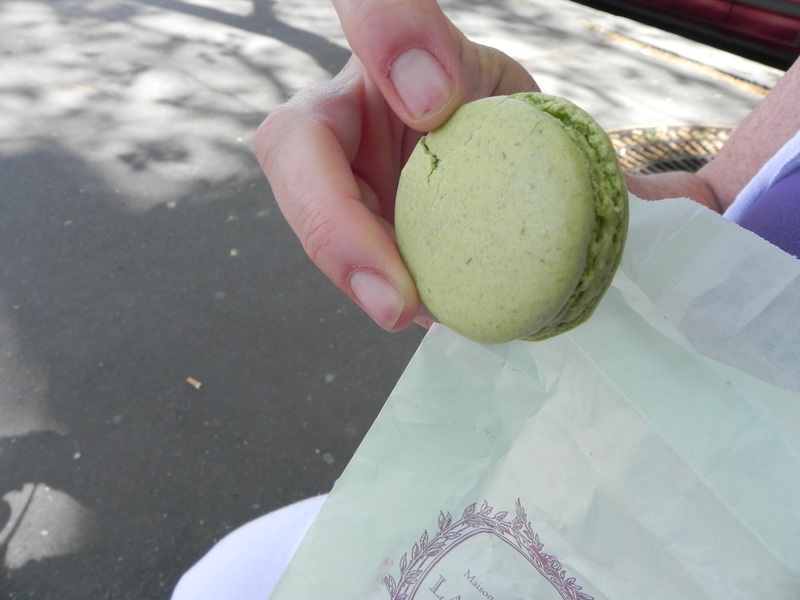 I brought macarons back for Nurse to taste-test and this method worked. (Nurse: don’t come home w/out choc, pistachio and lemon) I now have a ready supply of French band-aids in case I cut myself on a baguette crust. Beware the grab-n-run. 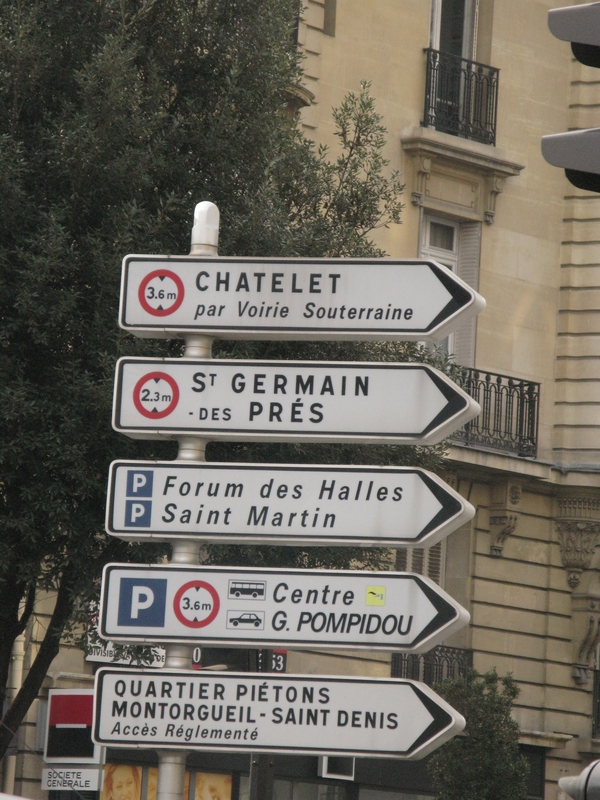 We got sage advice from a friendly Parisian couple at the Cafe Flore. Enterprising thieves will perform a pirouette à la seconde and grab valuables from cafe tables at the front row of the terrace. In fact, he spotted someone casing tables while we chatted. So the first thing we did was move the macarons to safety. So it’s clear to us that the way to acquire knowledge, raise your metabolism and experience miracles is to spend a few days in Paris. Your efforts will bring wisdom, virtue and gastronomic excellence. These streets are made for Walkin' ETs!